I find Evernote a very useful tool, especially the ability to sync the notes taken in one device with every device you own. If you for example happen to get an idea when on the go, or just before sleep usually your mobile phone is easily accessible, so you can write the idea and save the note. 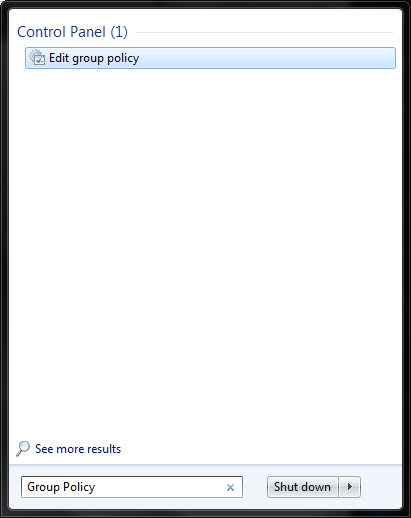 Then when you return to your computer you can sync Evernote and access the note. When using the mobile version of Evernote the device’s keyboard is responsible for the spell check, but on Microsoft Windows the application has an integrated spell check. Even though it is really useful the integrated spell check has a limited number of languages supported. Now if the language you use is included there is no problem. However you may want to keep notes in a different language that it is not included in the Evernote spell check, like Greek in my case. It seems that Evernote uses MySpell’s dictionary files, so as long as the language dictionary exists for MySpell then you can also use it with Evernote. My own source for the dictionaries is the Debian Linux package site. Search for myspell-lang (for example el_GR for greek). After you finish downloading the folder you have to extract the contents. You should have an .aff, a .dic file and a read me file. You have to copy the files to the Evernote dictionary folder C:\Program Files (x86)\Evernote\Evernote\Dict on a 64bit version and C:\Program Files\Evernote\Evernote\Dict on the x86 (32bit) version. When you copy the files in the Dict folder you have to go to Evernote and enable the spell check for the language you just installed. 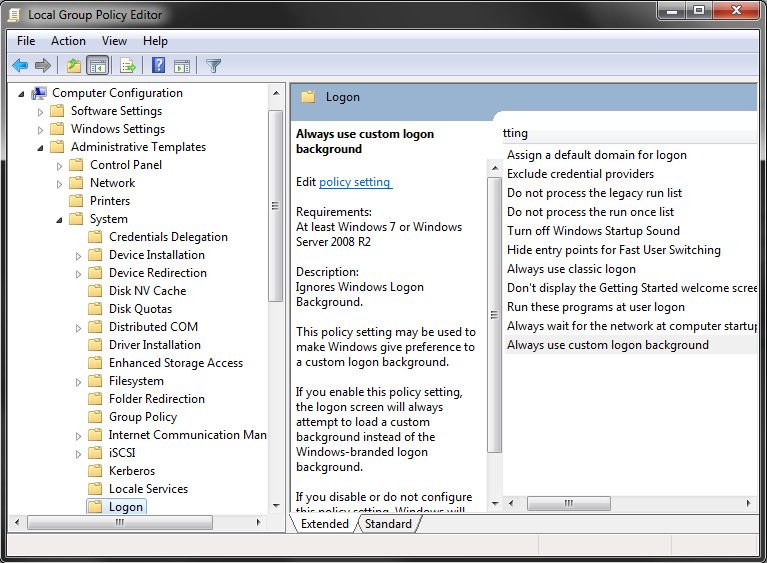 To do so go to the Menu and select Tools and Options. Then go to the Language tab and find the Spelling group box. Then select the Select preferred languages radio button and along with the English or whichever language is checked, check the language you just installed. After clicking on the OK button you should have spell check on the language you just installed. While developing with Eclipse C++ CDT and wxWidgets & MinGW I run along an issue. 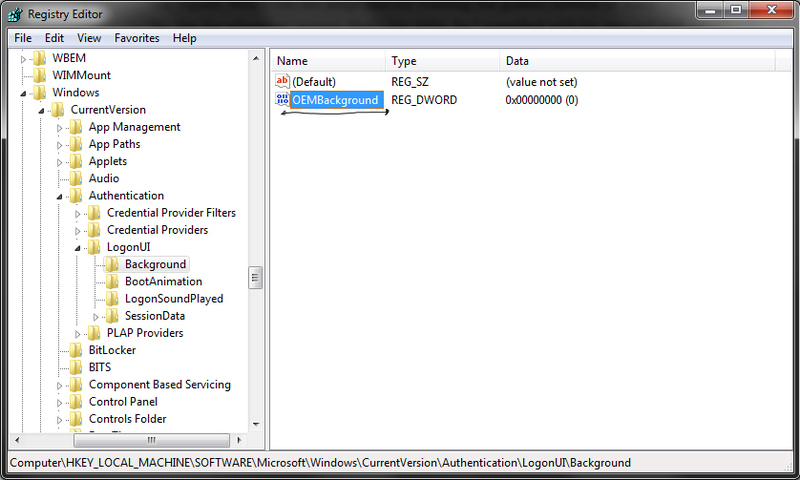 In Windows wxWidgets requires an MS resource (.rc) file to be compiled along with the project. 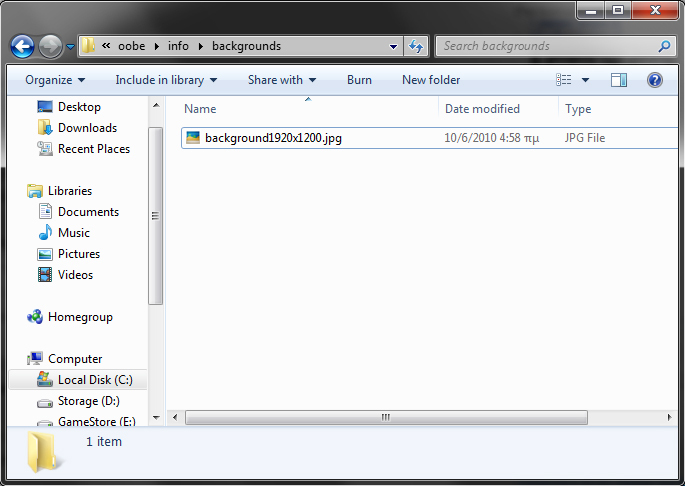 The file contains the location to the application icon along with an include to the wx resource file. One issue I came across when compiling without including the Resource file to the binary was the rendering of the toolbar. 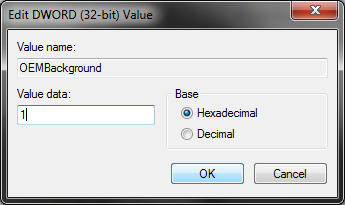 The application would render the toolbar in Windows 95 style. You have to replace includepath with the path to the wxWidgets header folder (parent of the wx folder which contains the msw folder). After you successfully compile the resource file you have to go to Eclipse, right click on the project and open Properties. 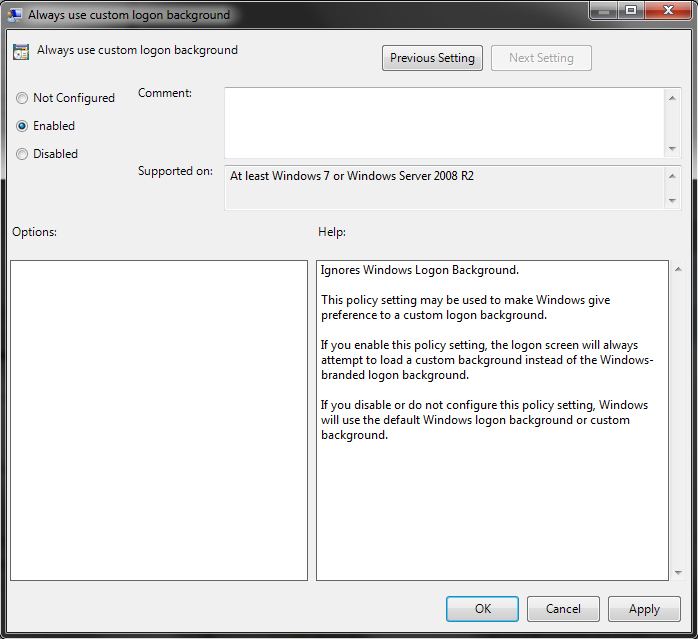 Once there go to C/C++ Build, and then choose Settings, then go to MinGW C++ linker, and select Miscellaneous. Then go to Other Objects and add the sample_rc.o file. After this you are done and the sample_rc.o should be part of the binary. 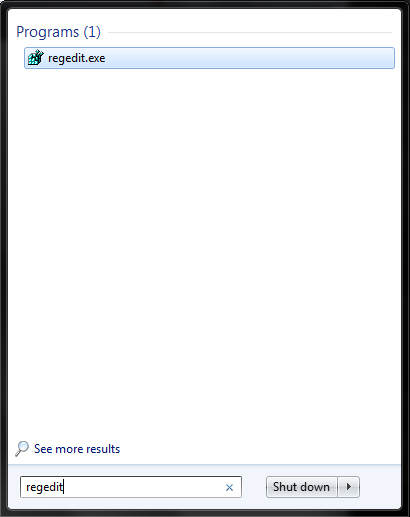 If you kept the default wxWidgets Resource file, like above you should see the application icon being the default wxWidgets Icon. 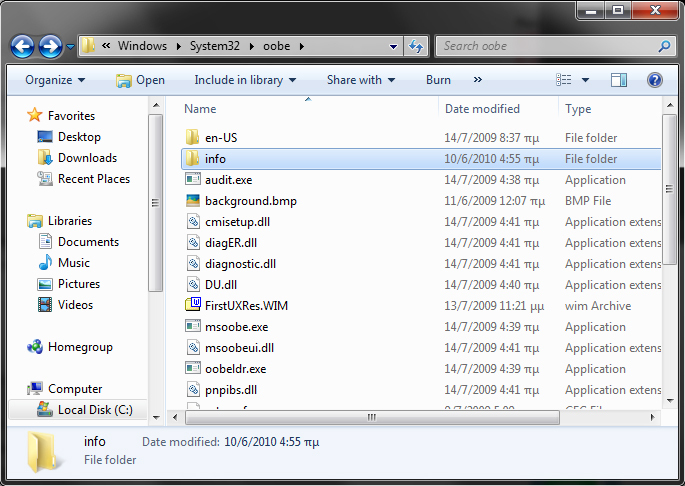 Also the toolbar should have the proper style, and not the Windows 95 one.